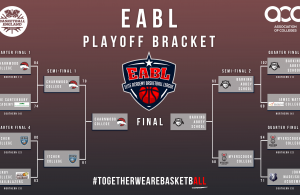 Week 8 of the 2018/19 EABL campaign saw a quiet two game slate take place in the Southern Conference, as the AoC Sport Men’s Premier Cup took centre stage for many teams. 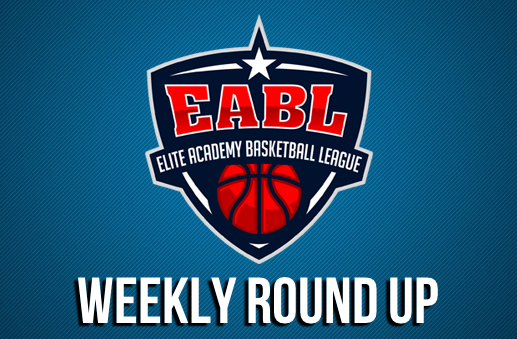 An interesting couple of games saw Alec Reed drop their second game on the bounce, while Barking continued their unbeaten run! Canterbury High School used a big third quarter to pick up a 91-71 win over Alec Reed. A balanced offensive attack saw five players score in double figures for Canterbury. Combining this with a solid defensive performance, Canterbury were able to win all four quarters as they pulled away for a 20 point victory. Chester Morrell led Canterbury with 26 points, joining him in double figures were Gordon with 18, Moore (14), Raife (13) and Graham (11). Rio Murray finished with a game-high 29 points to pace Alec Reed, while Elias Poorman added 16 and Adan chipped in 15. 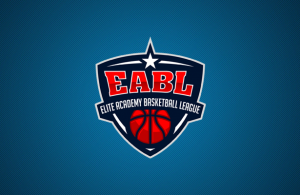 Barking Abbey overcame a poor first half and a double-digit deficit to move to 6-0 with a 75-58 win over John Madejski Academy. The second half was won by the hosts as they put together a solid defensive effort, holding JMA to just 23 points in the half. The visitors were held to just two three-point shots in the first six minutes of the third quarter as BA took a lead that they never gave up. 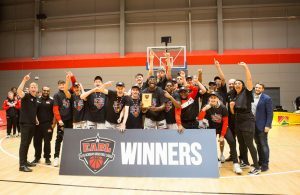 Jonathan Brown lead a balance scoring day for Barking Abbey with 13, while Spyridon Kapsalos and Tom Sowoolu had 12 apiece. Arinze Emeka-Anayakwo finished with a double-double to lead JMA with 20 points and 10 rebounds, supported by David Chive with 12 and David Obediah with six.